Tim Johnson & Co. is a small to medium sized budget Houston documentary filmmaker. We offer film production in Houston, Texas for corporate clients, the oil & gas industry, business promotion, branding and more. Our production crew is available for world travel on short notice to document anything you need to capture on film. 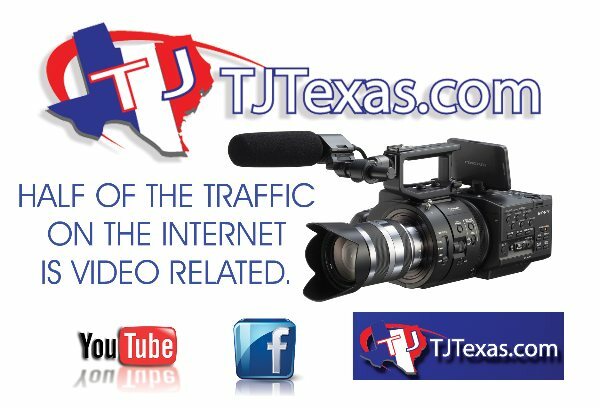 From skydiving to scuba diving or anything in between, Tim Johnson & Co. is your one-stop-shop for all of your video production needs in Houston, Texas and beyond. Philp Bloom's work with the Sony FS100 in this film is an inspiration. Tim Johnson & Co. wants to partner with your visually interesting business to produce video marketing pieces like this. Contact us today with your ideas for video marketing.